Hello, unfortunately is missing to me for the moment the time for large and long projects. This afternoon a time window was offered to me that I wanted to use for a nice, small rendering. I went rather unmethodically to the work, had however some picture ideas. I know, it is less. 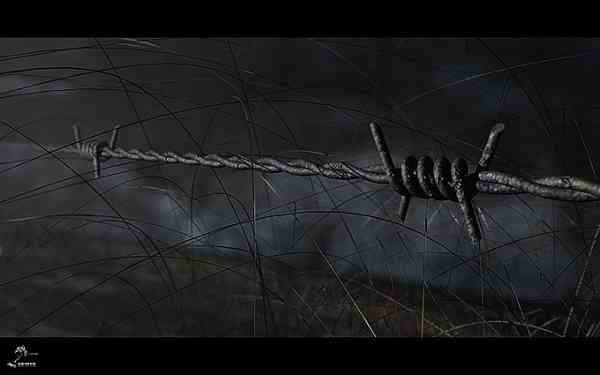 Modelled is only the barbed wire, grass is done with Hair Department Plugin for C4D. A goal was to be arranged with small expenditure of time a responding picture. C&C is welcome.